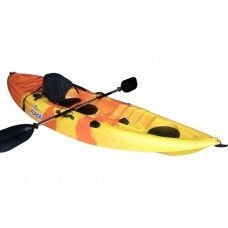 Welcome to the world of kayaking. 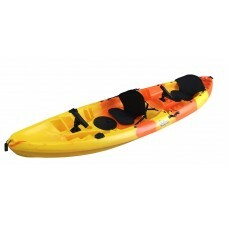 We have one of the best ranges of kayaks in Otago, including Sea, Recreational, Sit on tops, Doubles, Sport, White water, and more. 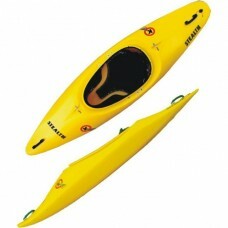 We have been selling kayaks for 25 years so have the knowledge base to assist you whatever your needs. 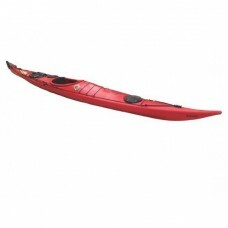 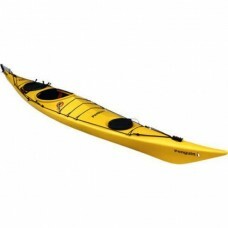 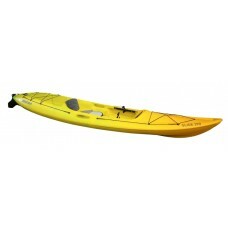 We will help you choose the correct equipment to maximise your kayaking experience. 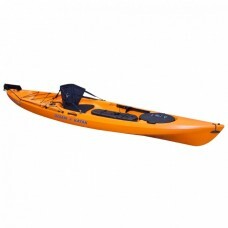 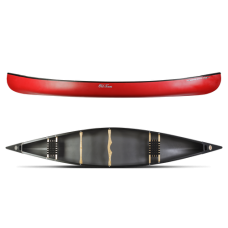 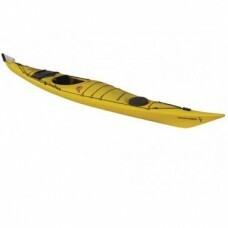 After all it is not just about choosing a kayak and a paddle, but finding the right set up to suit your needs.